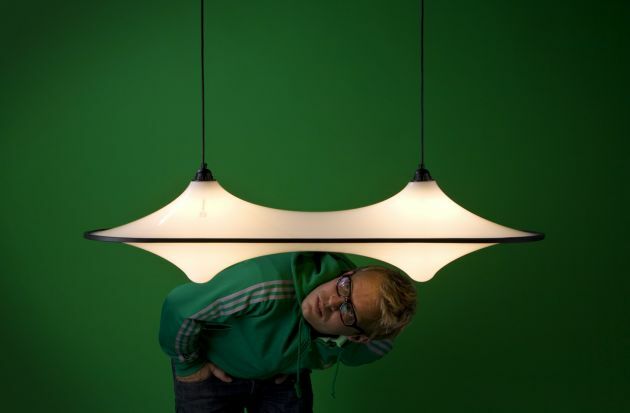 Dutch designer Han Koning has sent us photos of his Static Plastic lamps. Static Plastic are random formed lamps. Made from opaque white PETG. 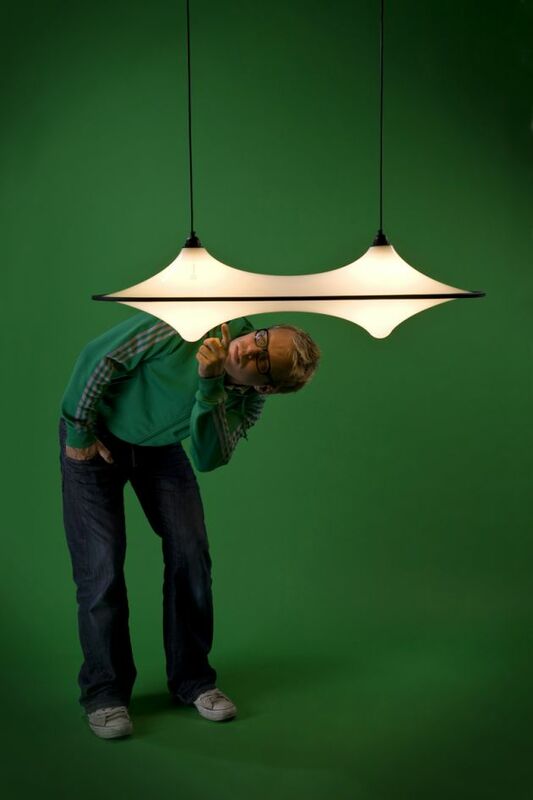 Every lamp is slightly different in hight dimension, due to a newly developed technique called “random thermo forcing”. The Medium sized lamps are subtly numbered, with orders above 5 the name of the client can be aded in this signing. 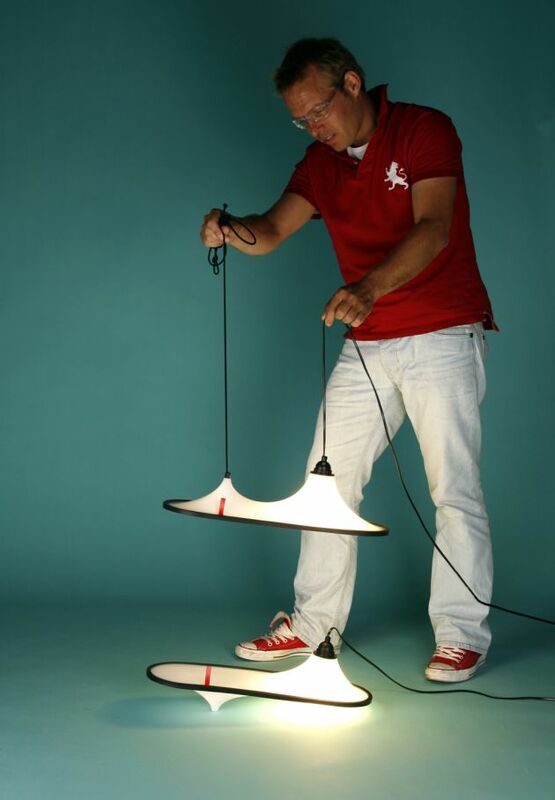 The lamp is finished with a rubber edge.